I am now preparing to take order of healing bracelet to help your life. I read energy to figure out which crystals are good for you. 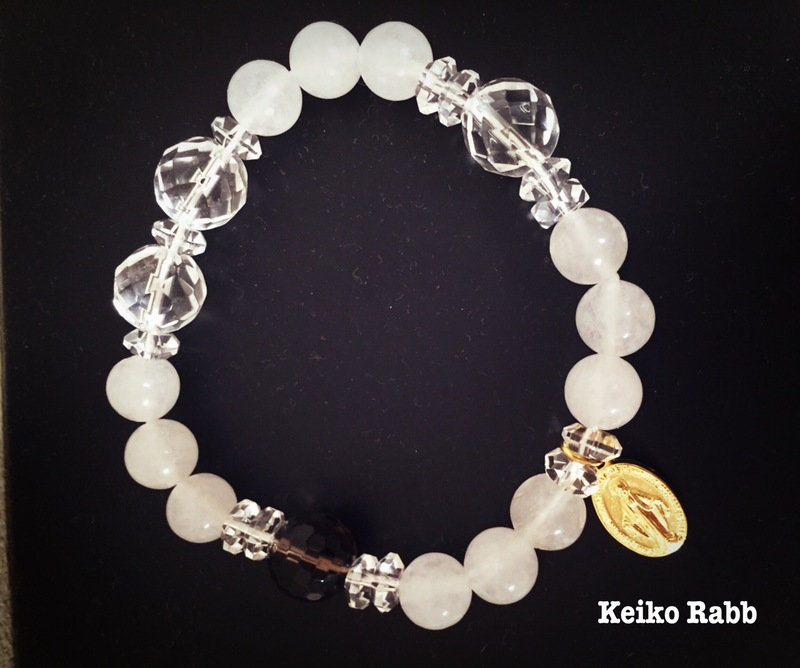 The bracelet in the picture is for health. White Jade, smokey Quartz and Clear Quartz to protect from negative energies, help grounding and work on physical body to release pains. I will let you know when I am ready to do it! Healing bracelet is not substitute of medical treatment, or gurantee to get what you want. This entry was tagged bracelet, career, crystal, dream, healing, Health, love life, power, wish. Bookmark the permalink.